General Waste Collection Perth: How Many Landfills Are There in Aus? General Waste Collection Perth: How Many Landfills Are There? 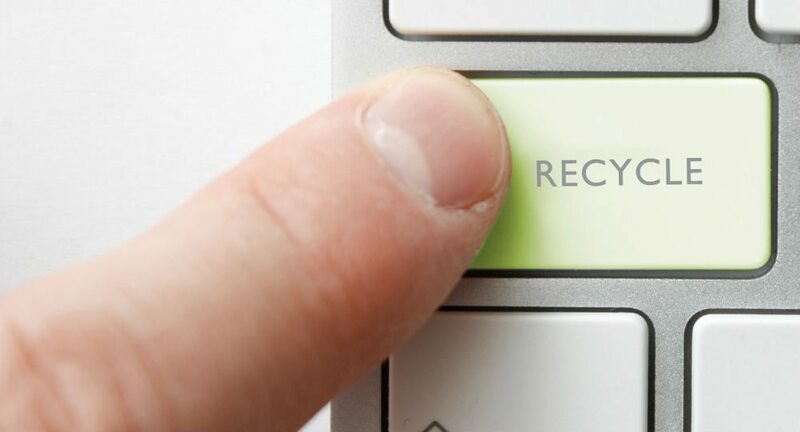 General Waste Collection Perth: in these regular blogs we publish a couple of times each week, we always talk about good news stories (and sometimes not so good) highlighting ways to boost recycling and cut costs. We have recently turned our focus more and more on a way forward for the Australian recycling industry – that is sustainable – and does not invest in unsustainable commercial waste collection Perth methods such as shipping our waste for processing offshore – mostly in China. We often speak about how dumping at landfill should be avoided where possible and look at ways of increasing recycling in your business. We have argued in recent blogs – that the new generation of smart recycling facilities and landfills with gas capture mean that dumping organic food waste at landfill may not actually be that bad for the environment (I am waiting for lots of push back and criticism on that one off course!) – see organic waste processing. We have argued – that with modern gas capture – the worst effects of landfills are avoided (for food waste) and with the latest tech for electricity generation – our landfills could one day be seen as powerstations – powering our cities with clean energy! Today – we look at how many landfills there actually are and where you commercial waste collection Perth rubbish actually goes! General Waste collection Perth – how many landfills are there? 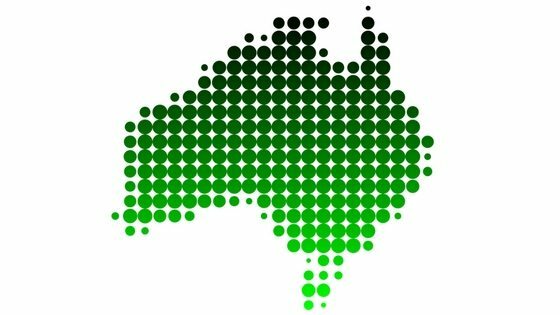 Queensland reports the most sites, followed by New South Wales and Western Australia. 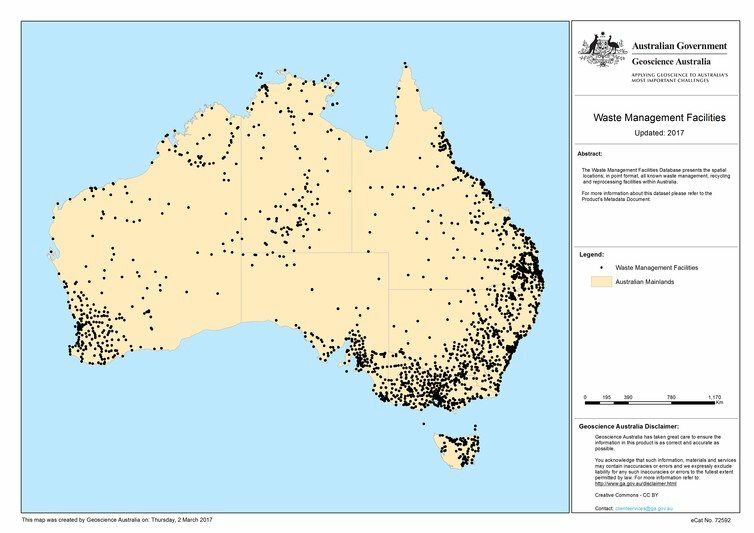 Western Australia reports 110 landfills throughout the state. As cities grow – we are already one of the most urbanised nations on earth – and regulations and capital required increase – we expect the number of landfills to decrease. The good news is that the landfills we do have will become progressively more friendly to the environment. 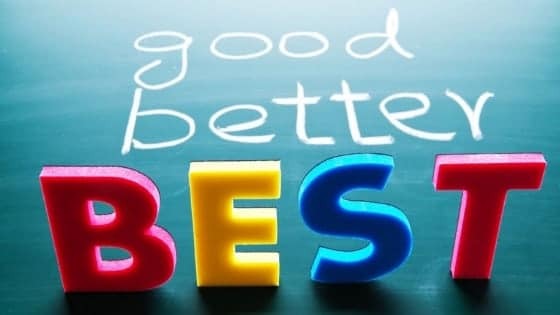 We have covered similar topics in the past on waste collection Perth – such as rubbish bins Perth and how to organise grease trap Perth services. Check out an informative (if advertising!) video from Caterpiller as below on how gas capture and power generation can work at a landfill – from your commercial waste collection Perth. We also recently covered the proposed introduction of a cash for drinks containers programme in Western Australia.